At Grand Rapids Natural Health, we offer a variety of health programs that cater to your specific needs. Committing to a program helps you achieve amazing results at a cost that is attainable for you. An integrative wellness program unlike any in the area, the Integrative Health and Healing Program is a chance for you to find optimal wellness by addressing the whole you and discovering how every aspect of your life is impacting your health. Each of our programs is personalized to you and your needs, including a unique combination of services at discounted rates. Choose from a 6 or 3-month program, with one low monthly rate. Personalized one-on-one time with a Naturopathic Doctor and a Health Coach. Personalized supplement program with one of our Naturopathic Doctors. Integrative Health Coaching is a client-centered partnership. An integrative health coach forms a partnership with individuals, or groups of individuals, to empower and support them in achieving their personal goals related to optimal health and wellness. 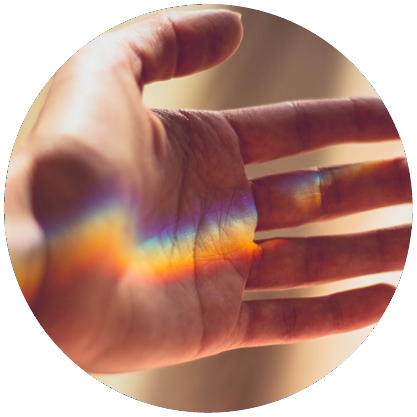 Health Coaching with Dave Johnson, MD includes evidence-based practice interventions, while acknowledging the interdependent roles of mind, body and spirit on health and well-being of the individual. Perhaps you have a health goal, but are not sure how to reach it or you want to create lasting lifestyle changes, but are not sure where to start. Join our health coach, Andrea Hop, on our couch for 30 minutes to chat, get to know each other and have a complimentary 30-minute discovery session to see if health coaching is right for you. 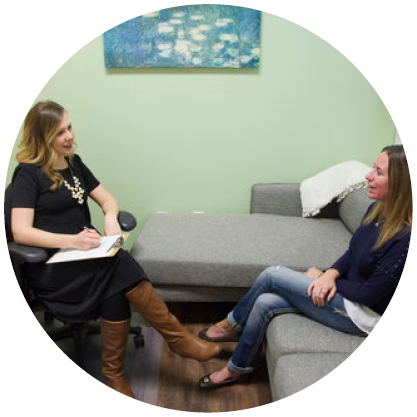 Andrea works one-on-one with clients and also collaborates with our doctors to help you reach your health goals. Andrea offers 3 and 6-month programs.